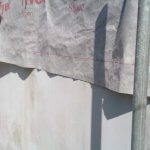 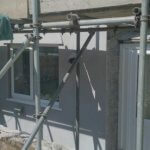 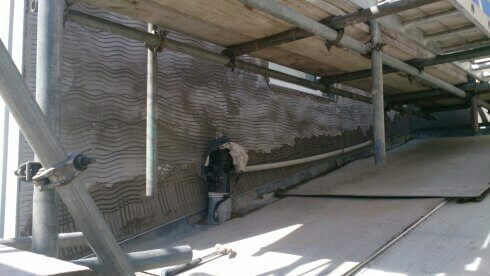 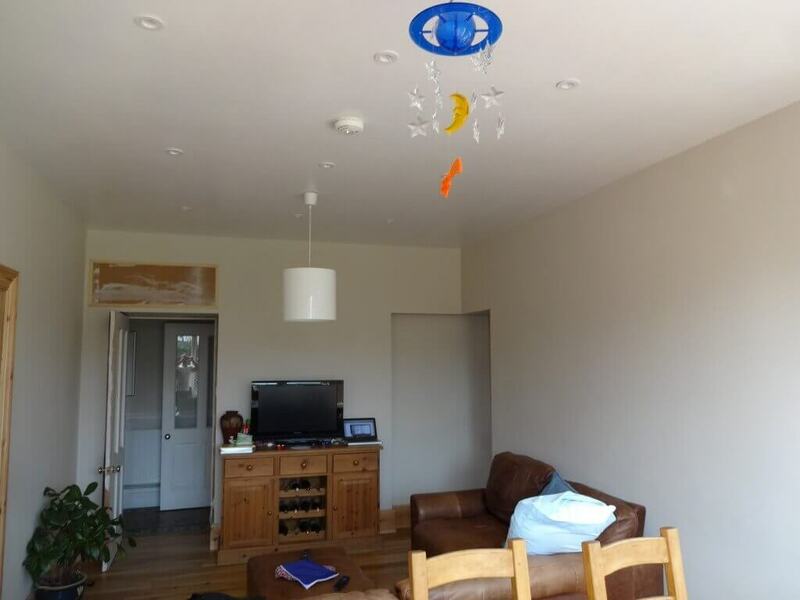 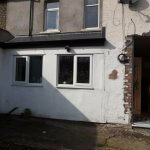 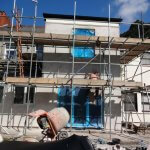 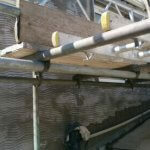 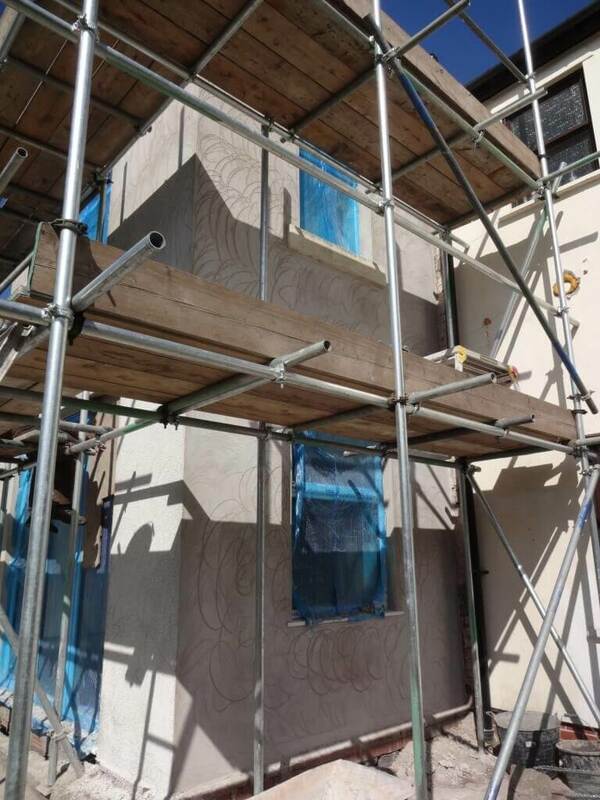 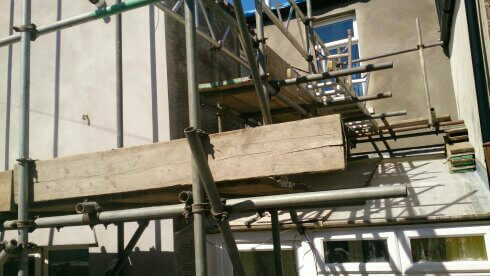 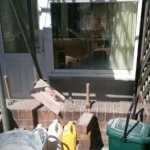 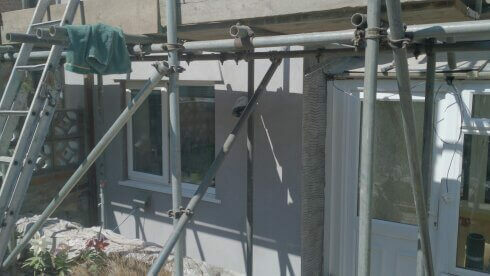 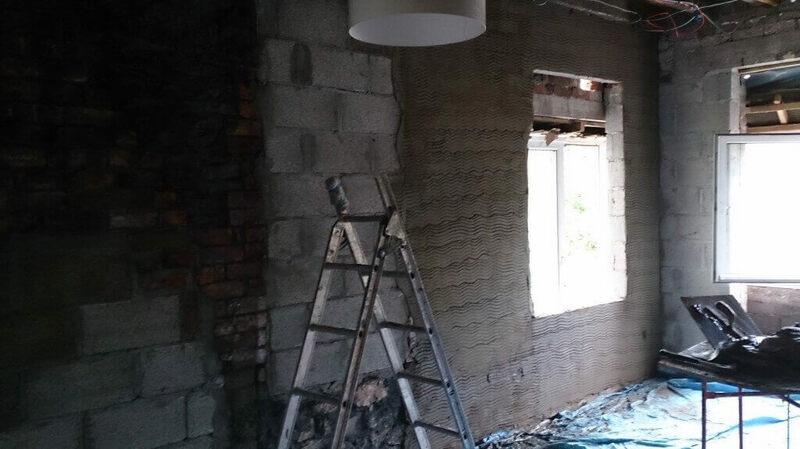 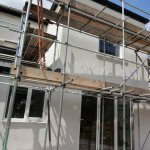 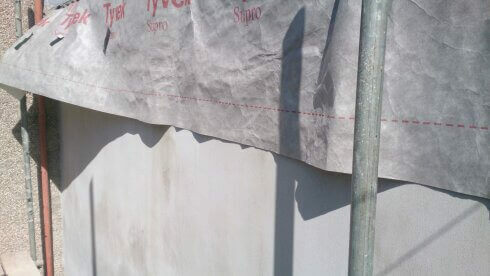 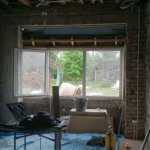 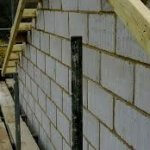 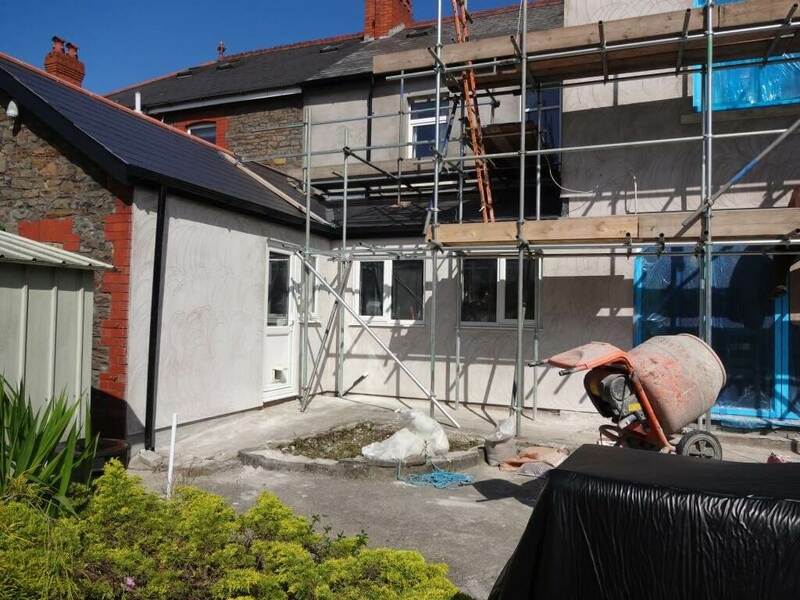 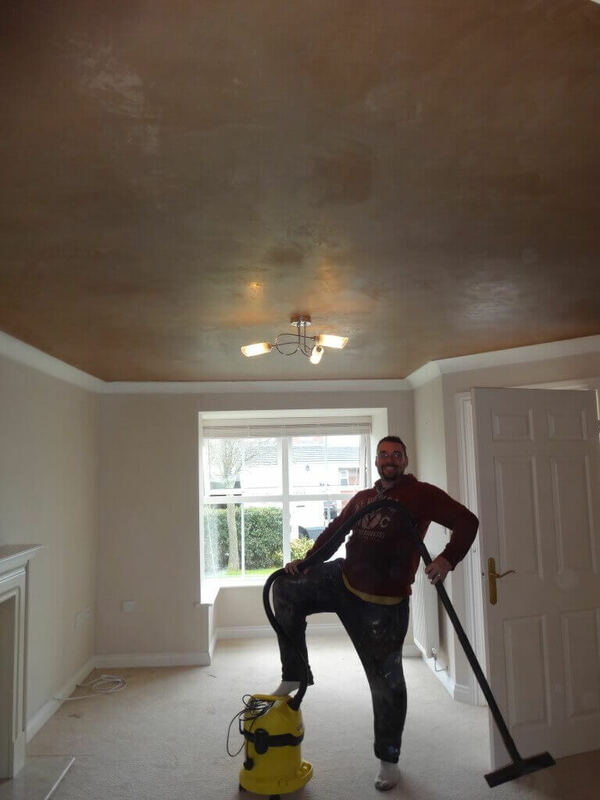 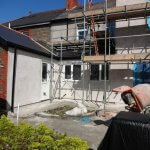 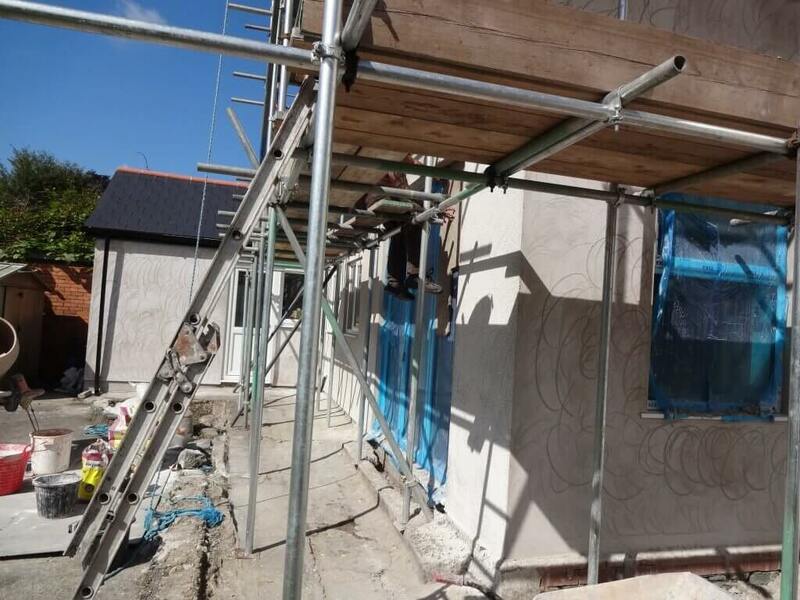 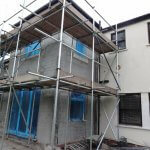 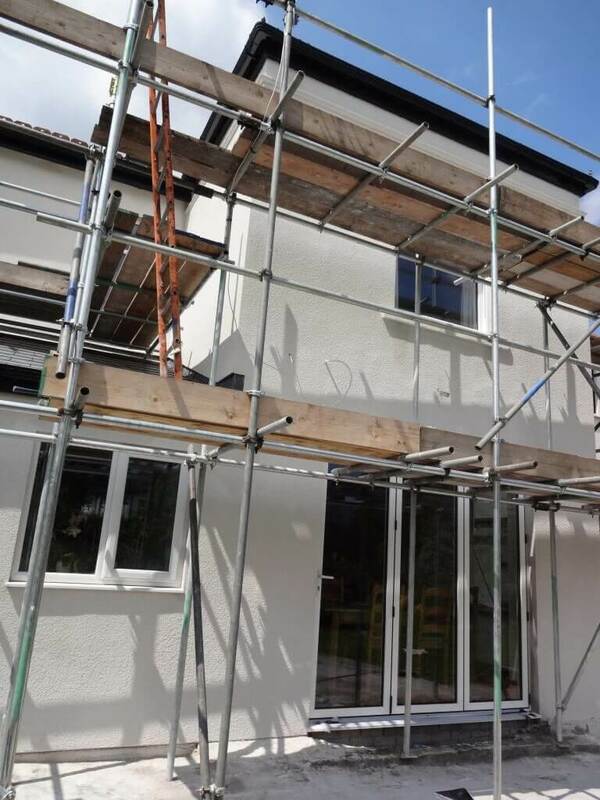 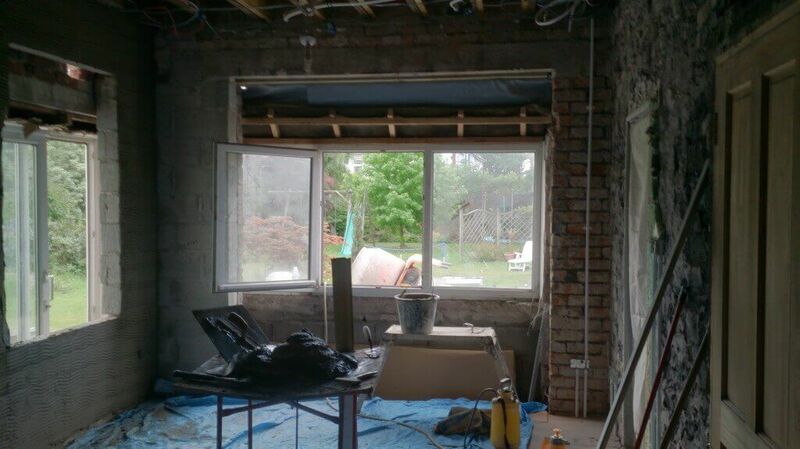 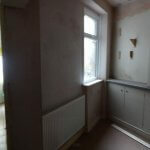 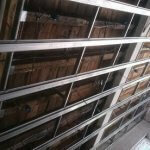 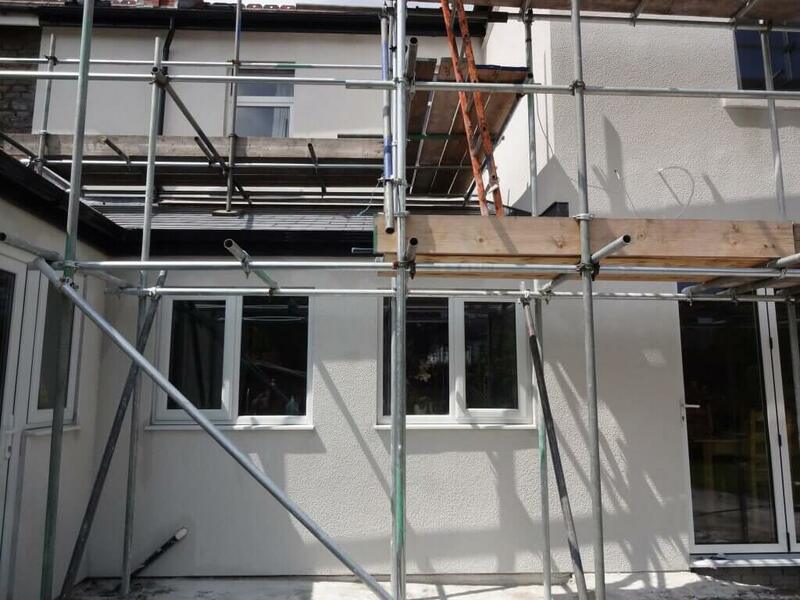 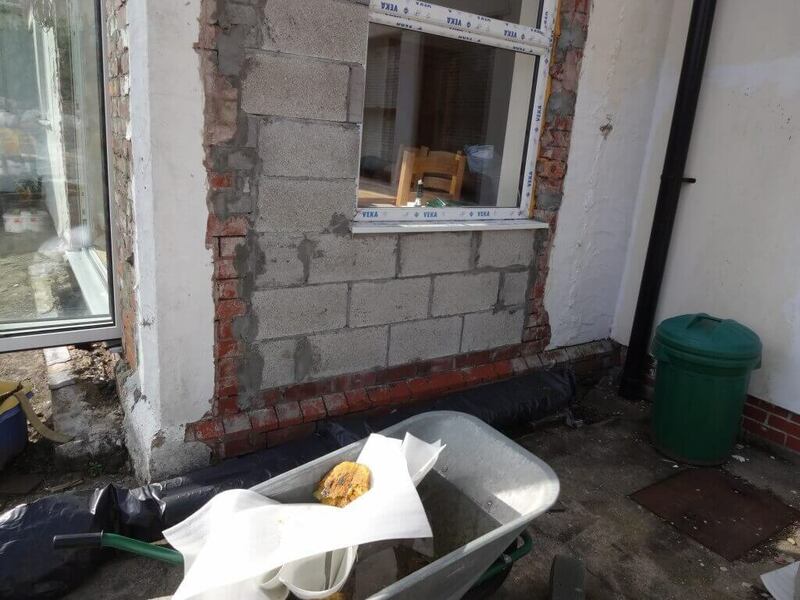 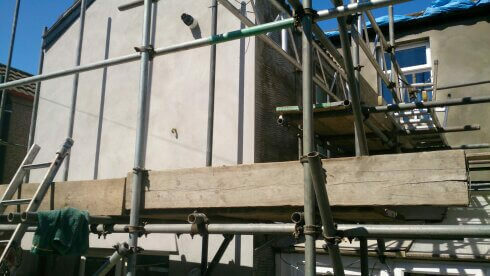 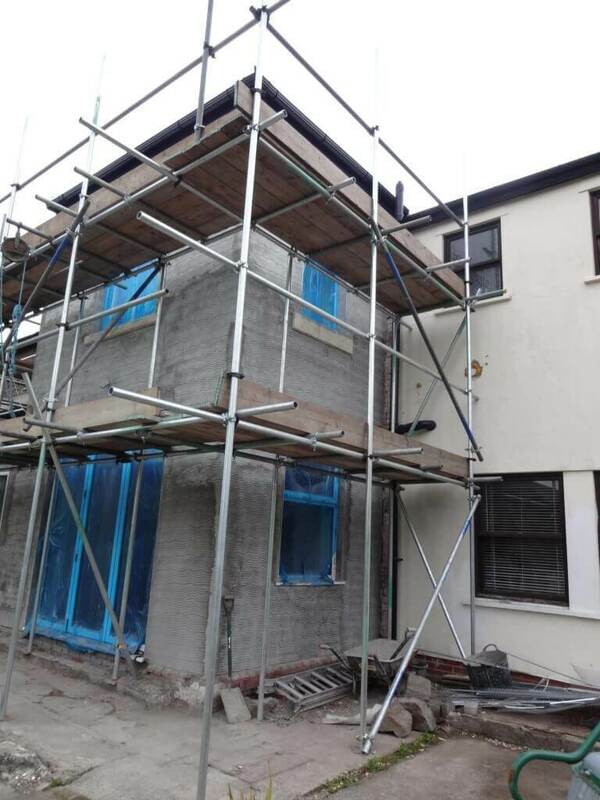 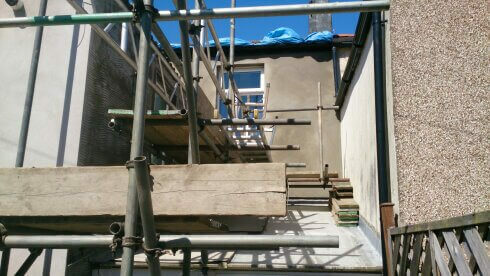 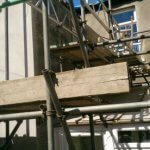 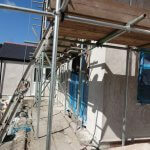 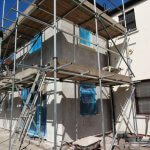 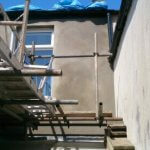 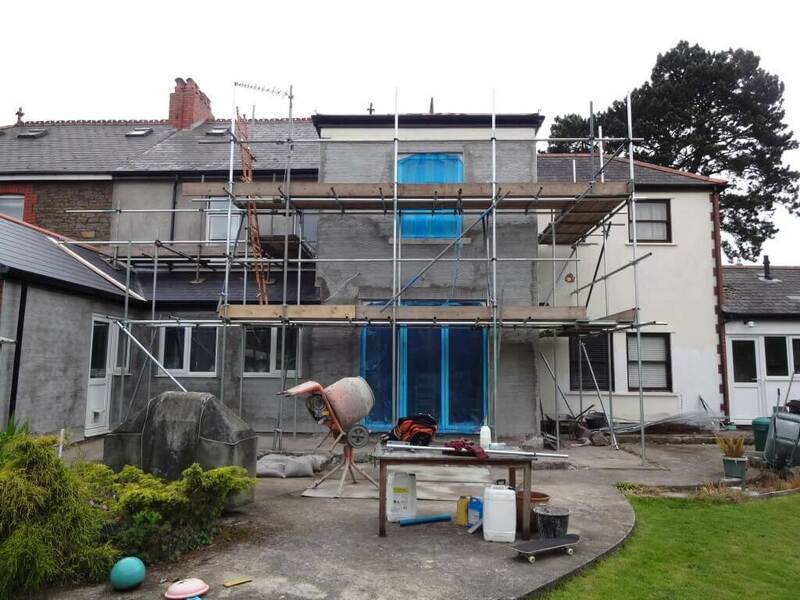 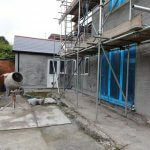 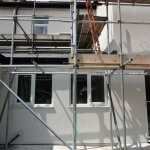 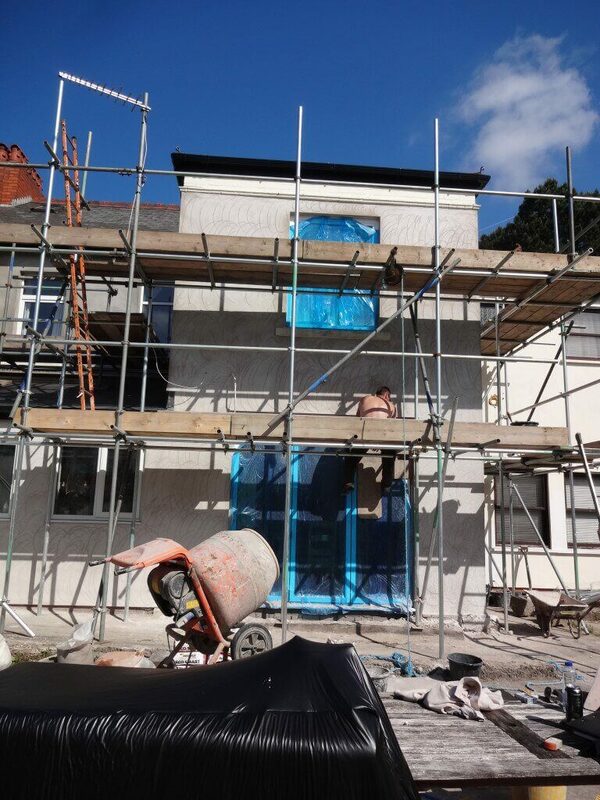 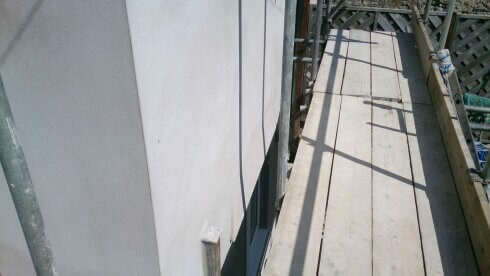 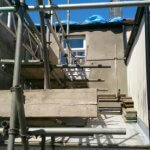 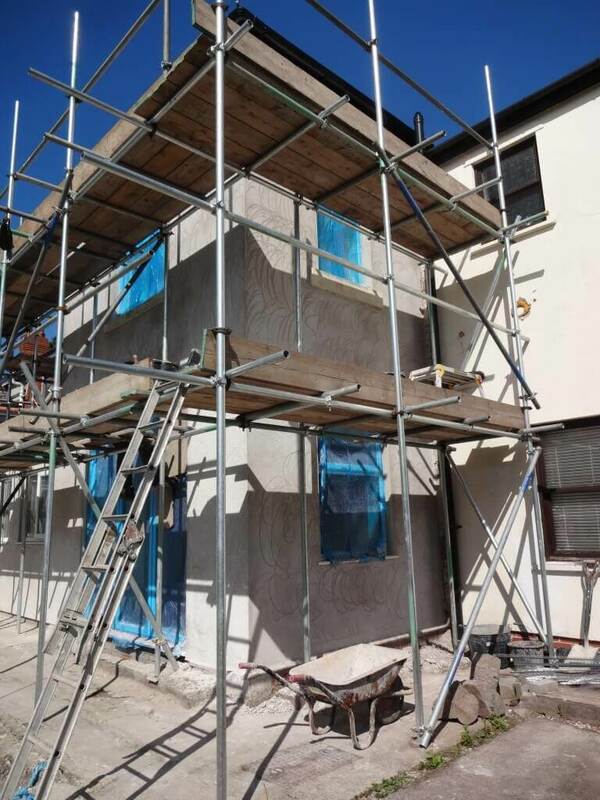 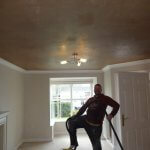 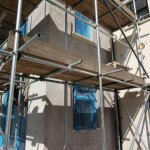 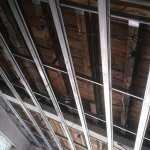 KW Plastering has been completing the plastering of domestic and commercial properties within the South Wales for 20 years. 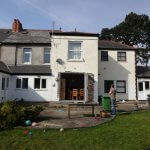 Many of our customers come to us via word of mouth. 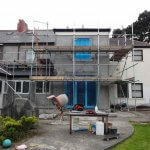 Previous clients recommend us because our work and attitude is top quality. 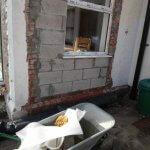 Have a look in our gallery below and you will see why. 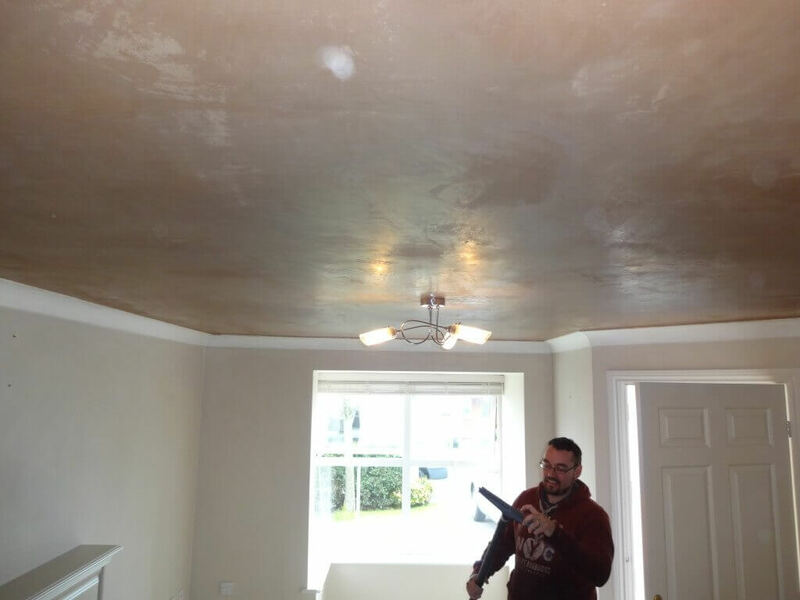 We also have a flexible approach, meaning that we can work in the evenings and at weekends. 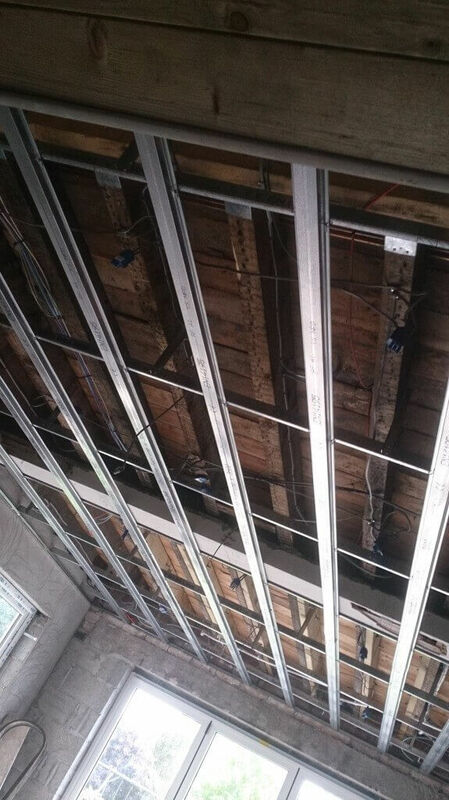 At a time that suits them. 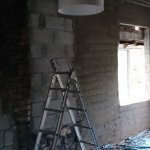 Look in Our Gallery. 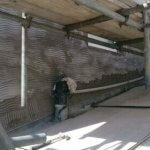 We are extremely customer focused and the proprietor, Keith, has worked within the industry for nearly two decades. 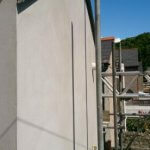 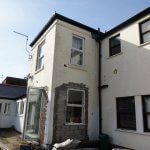 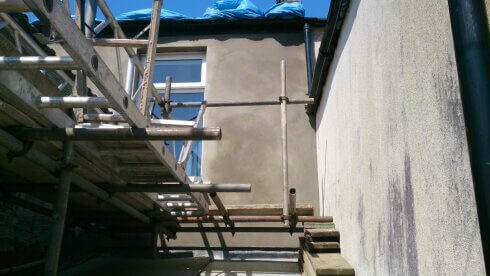 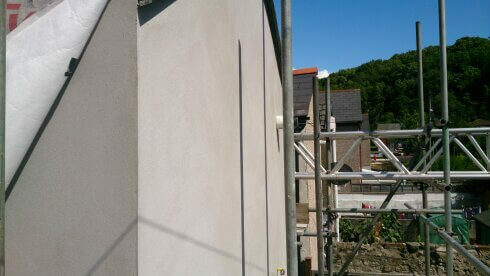 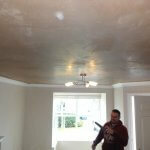 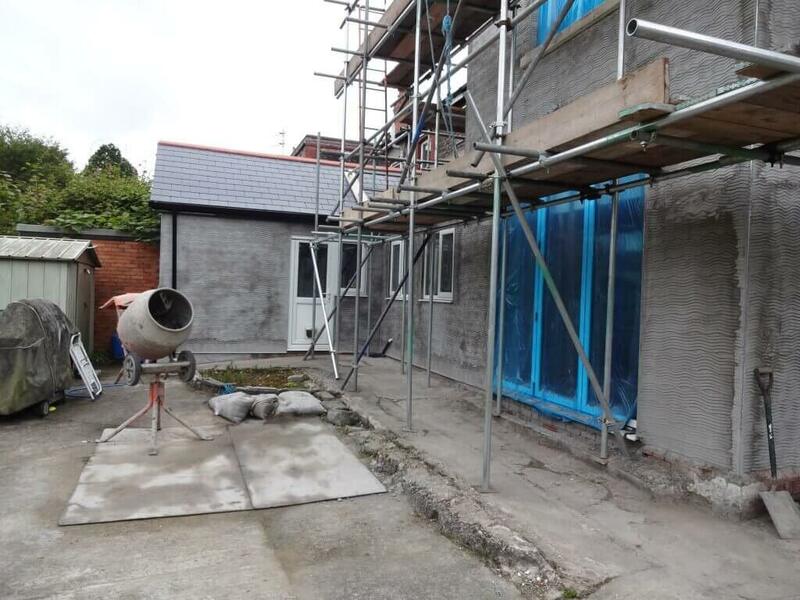 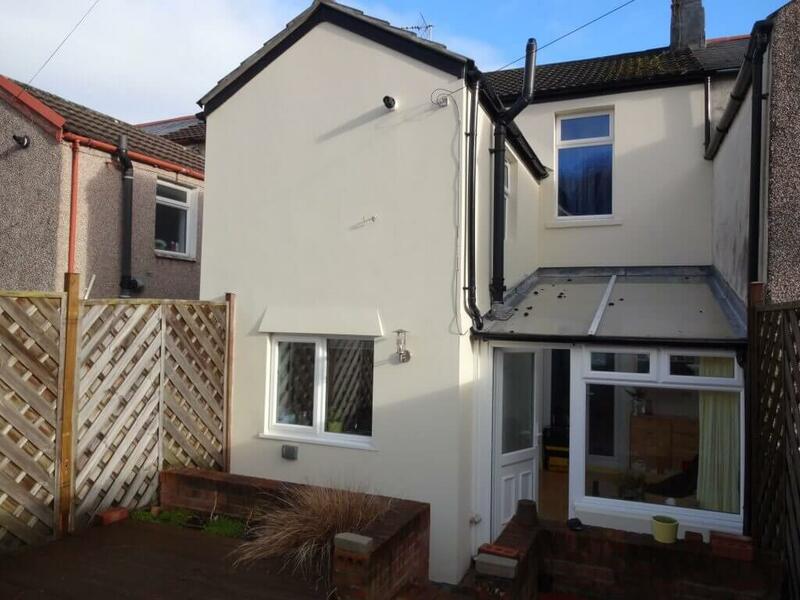 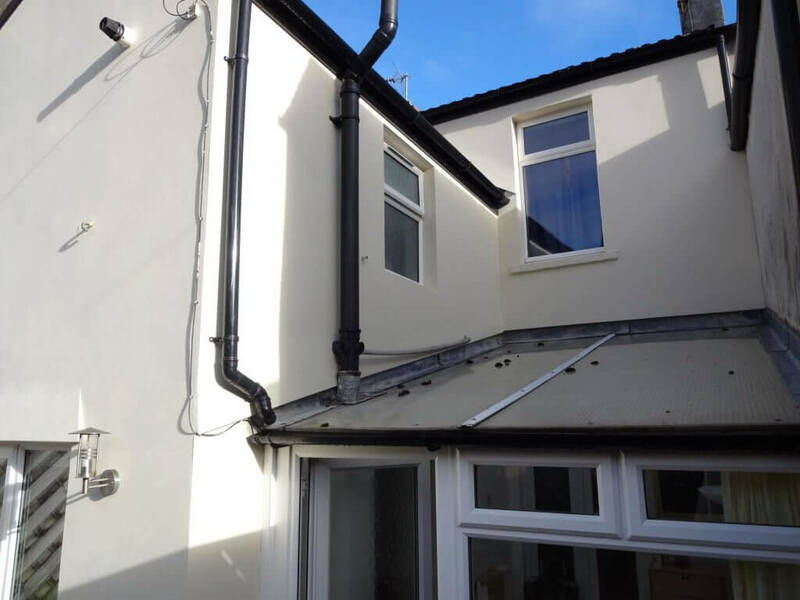 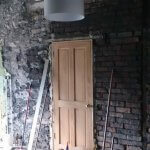 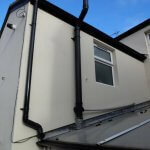 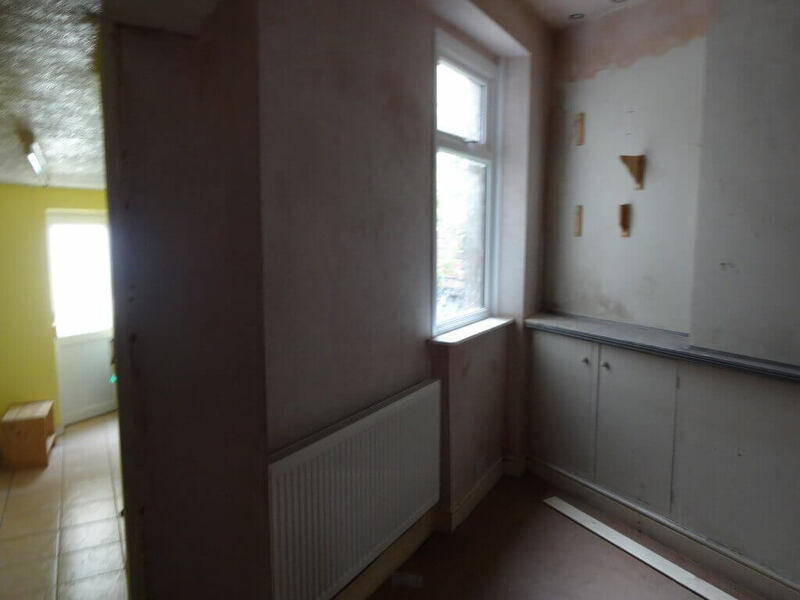 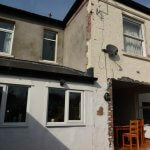 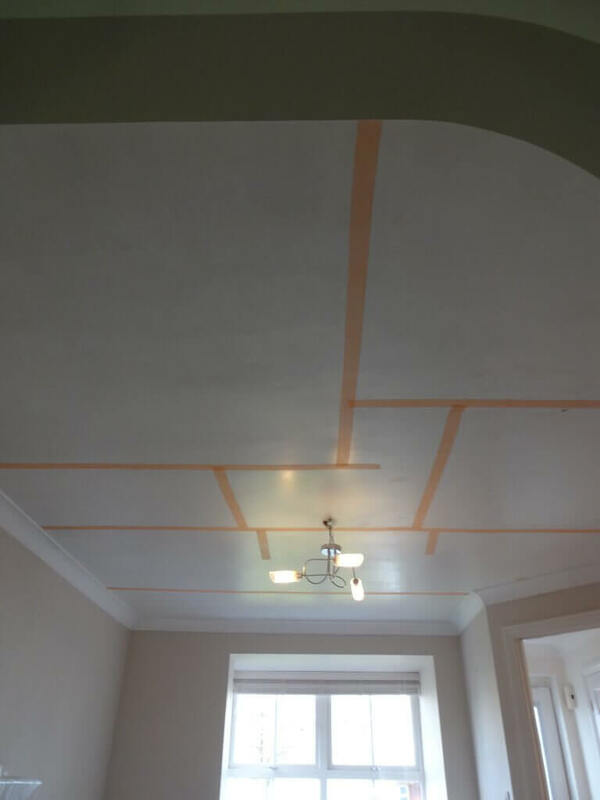 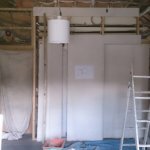 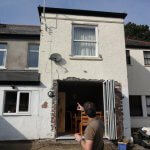 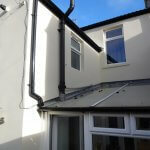 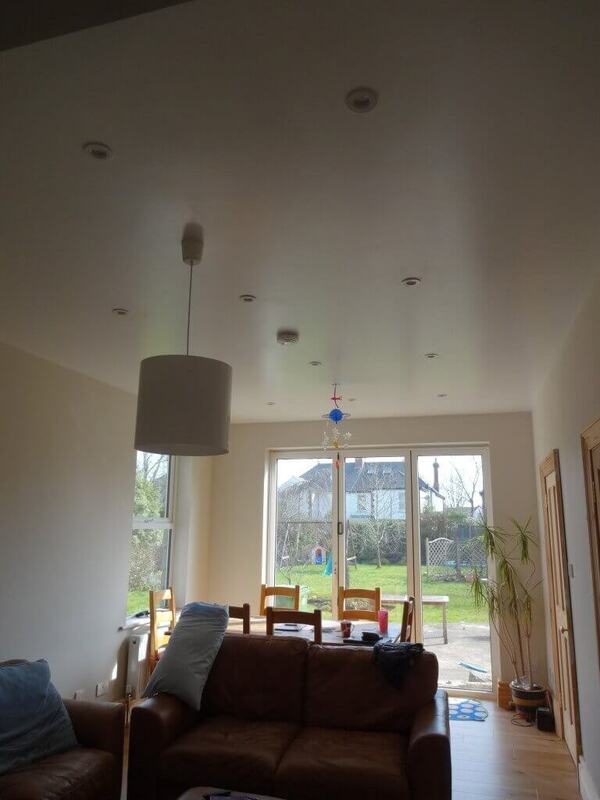 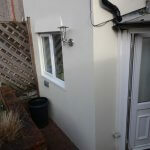 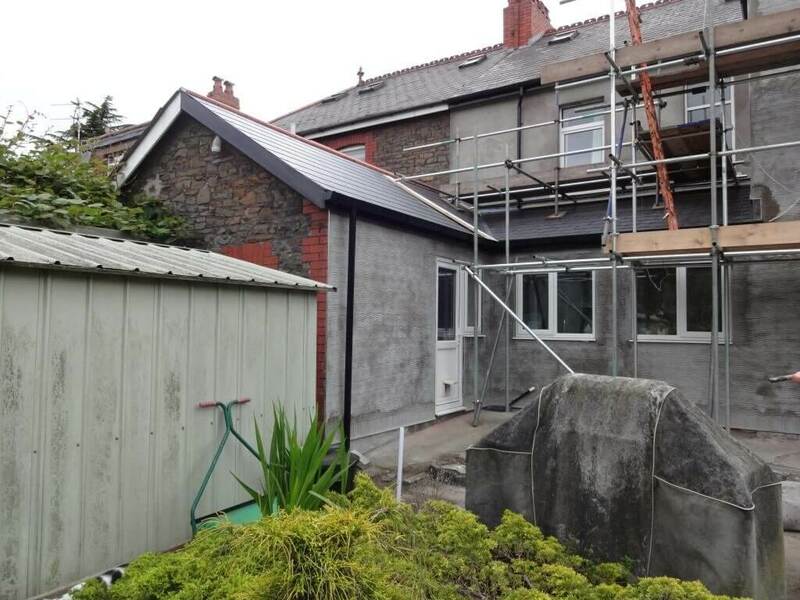 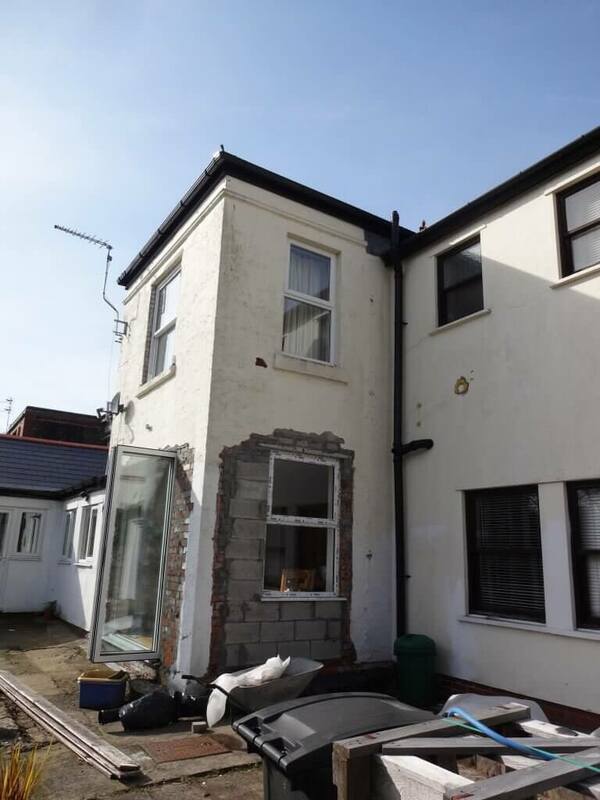 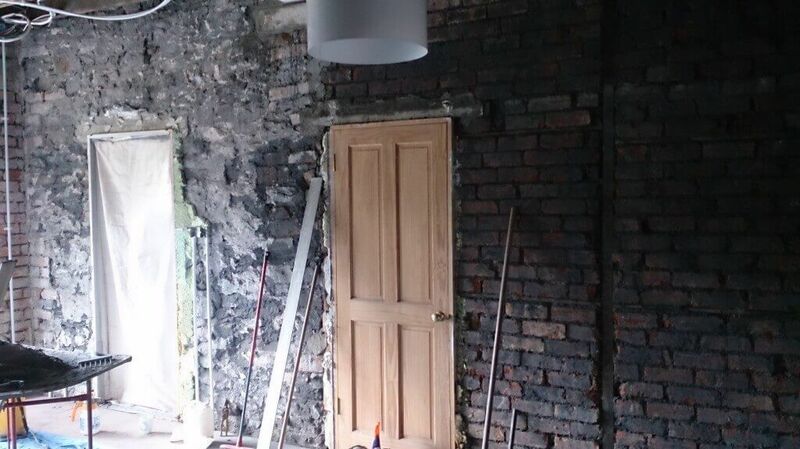 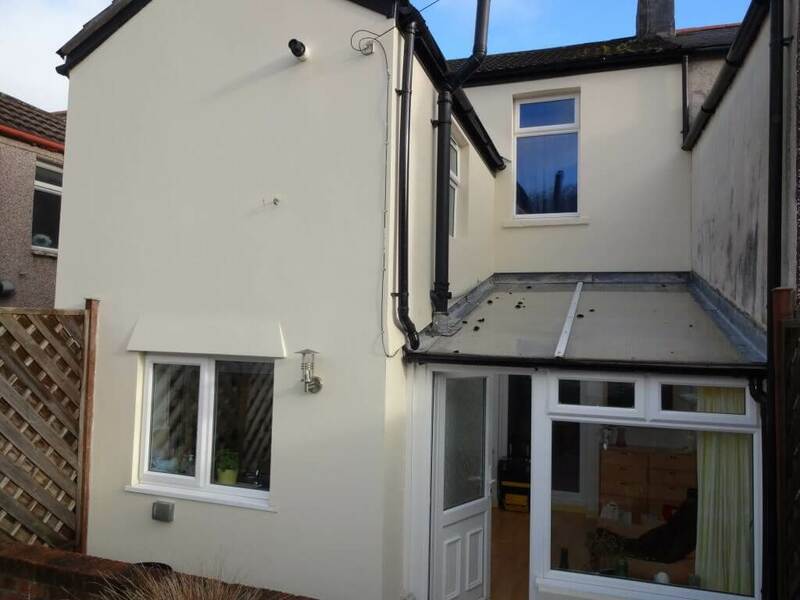 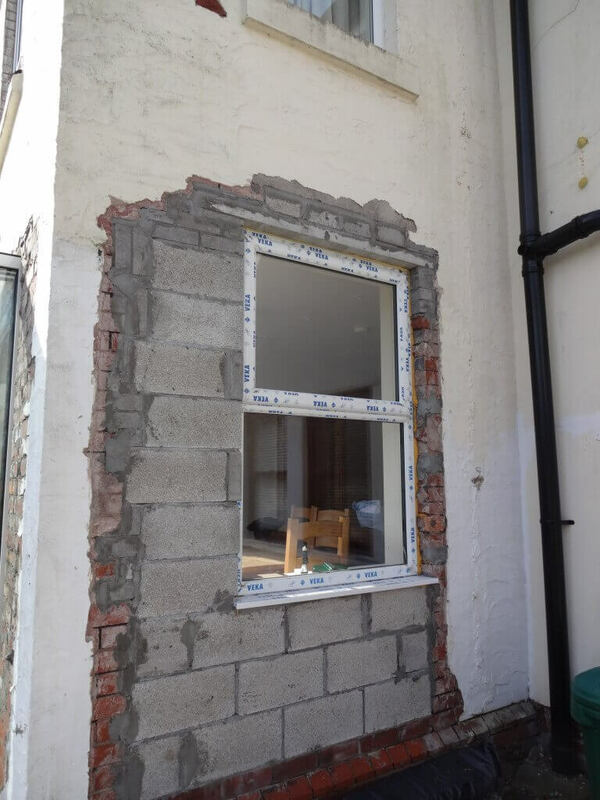 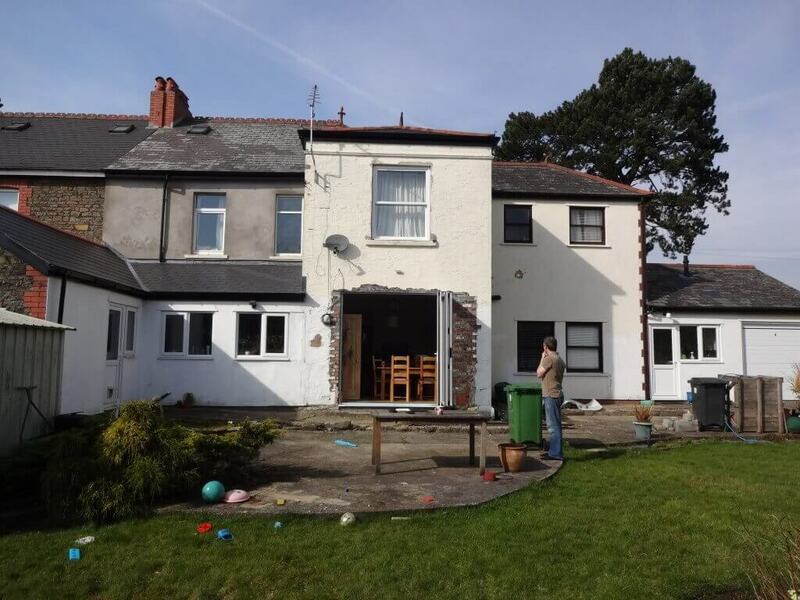 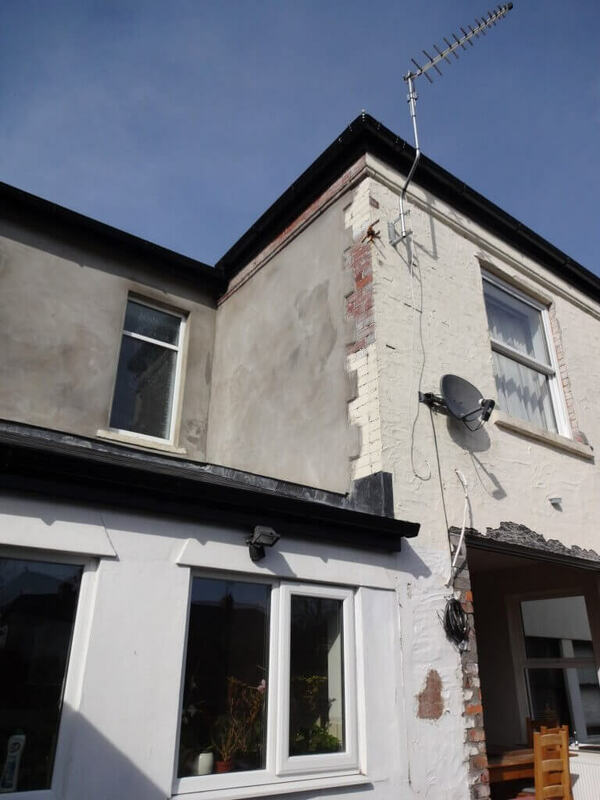 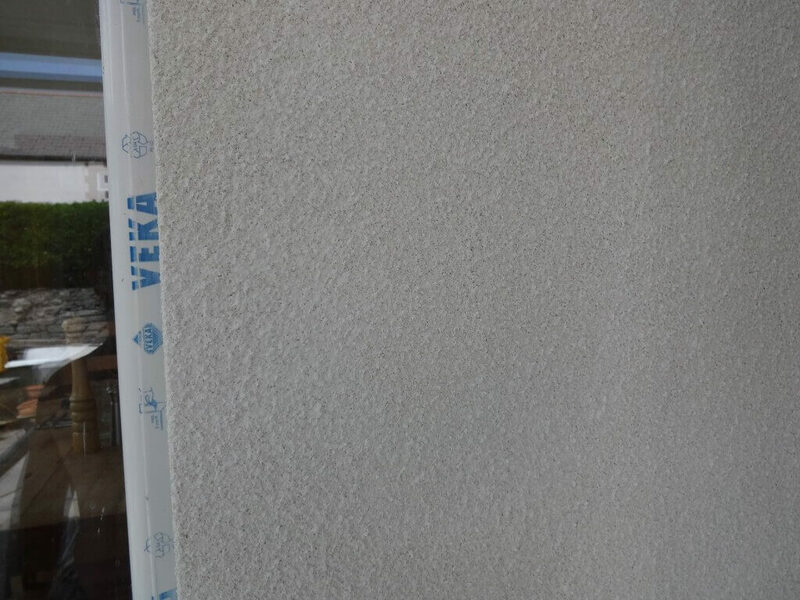 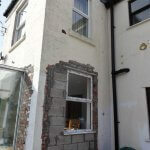 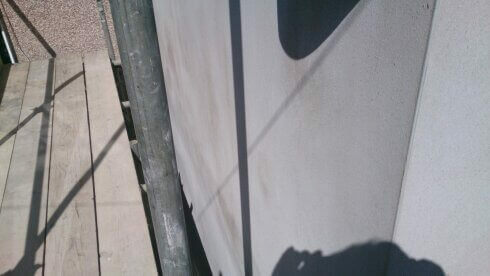 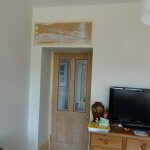 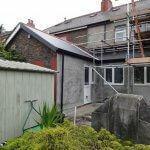 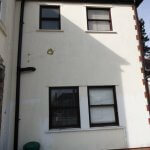 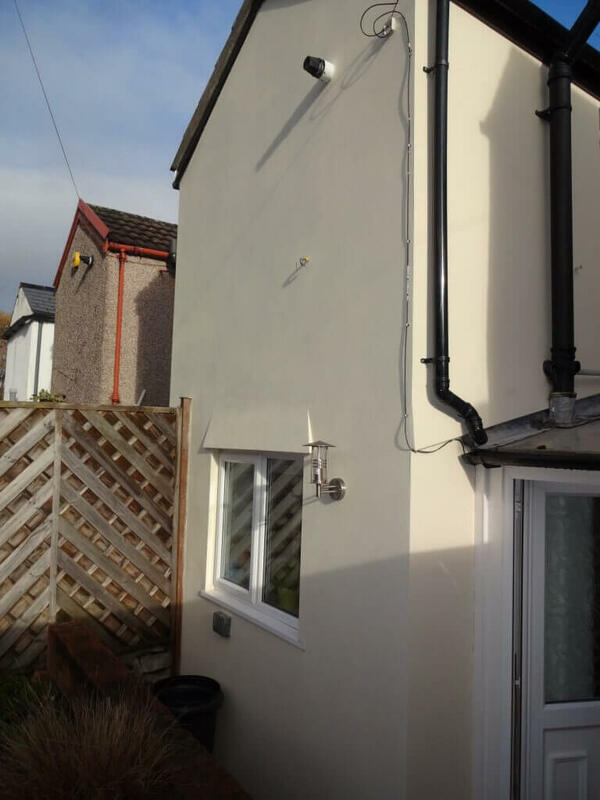 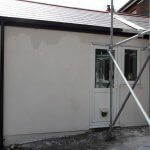 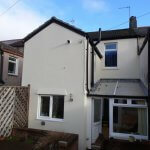 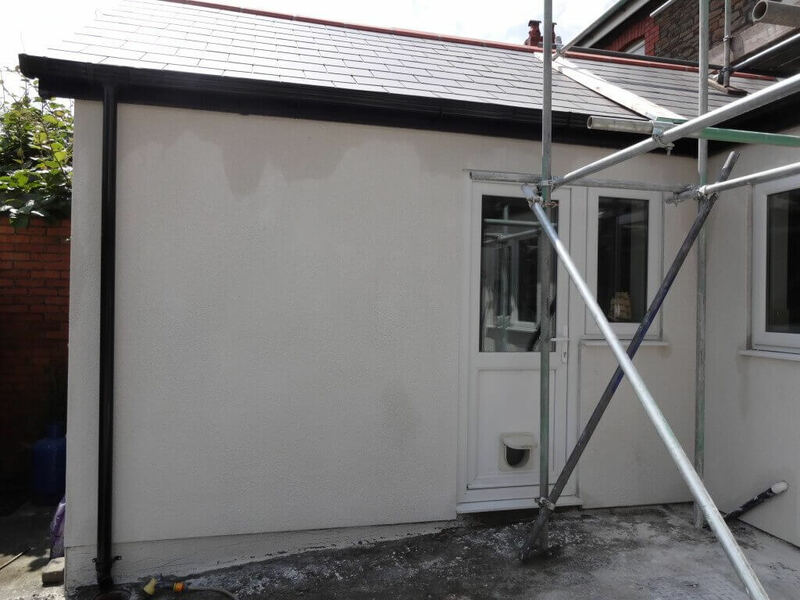 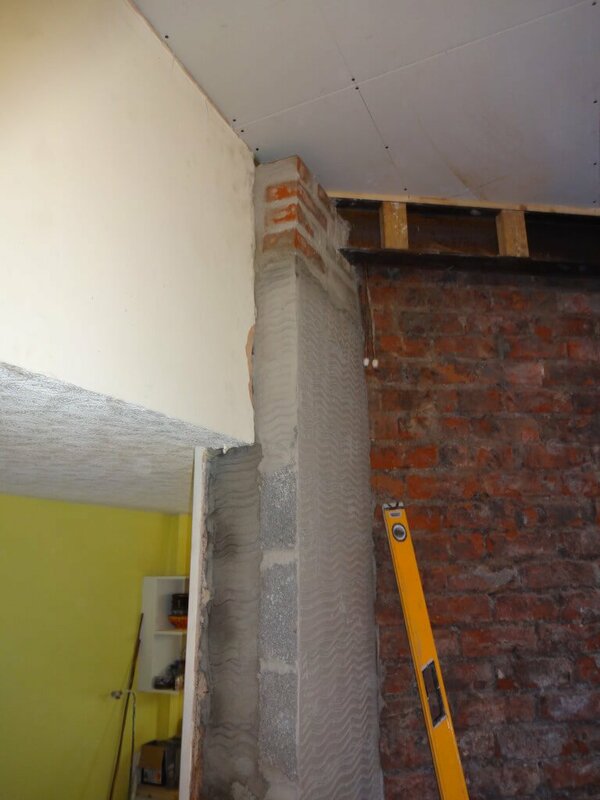 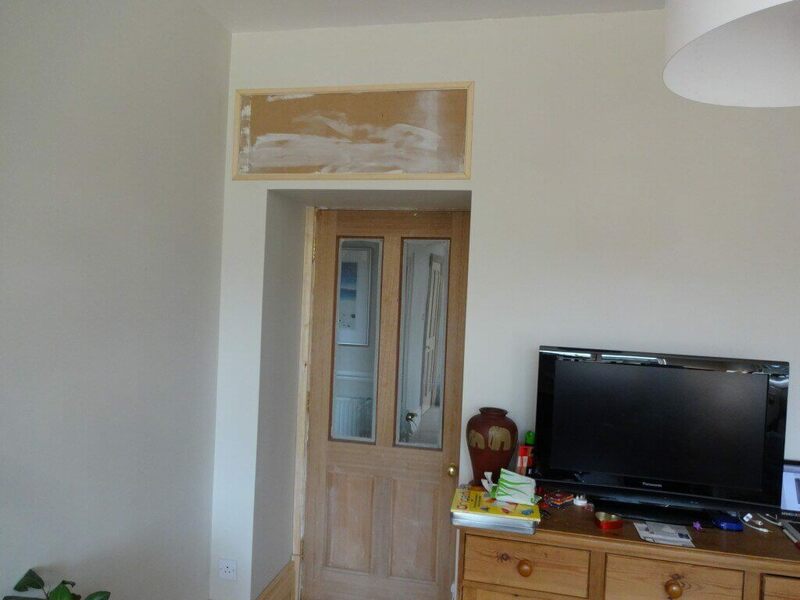 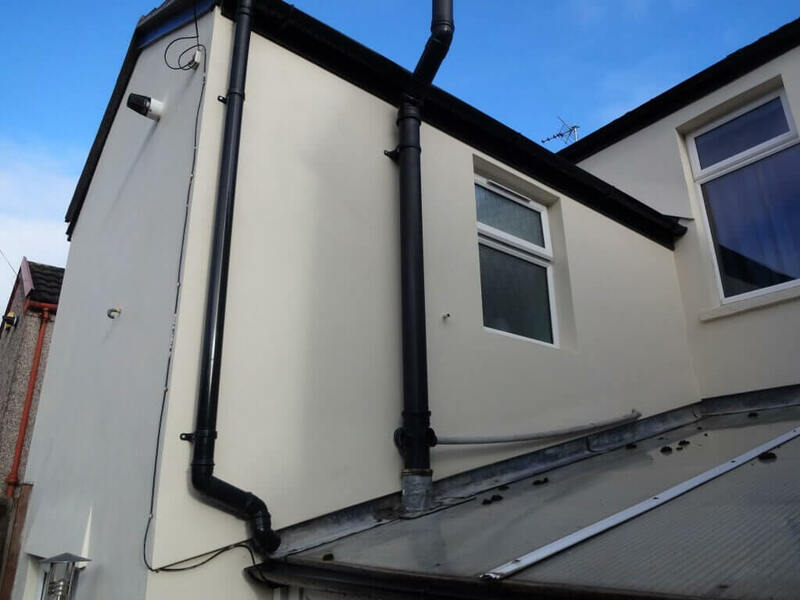 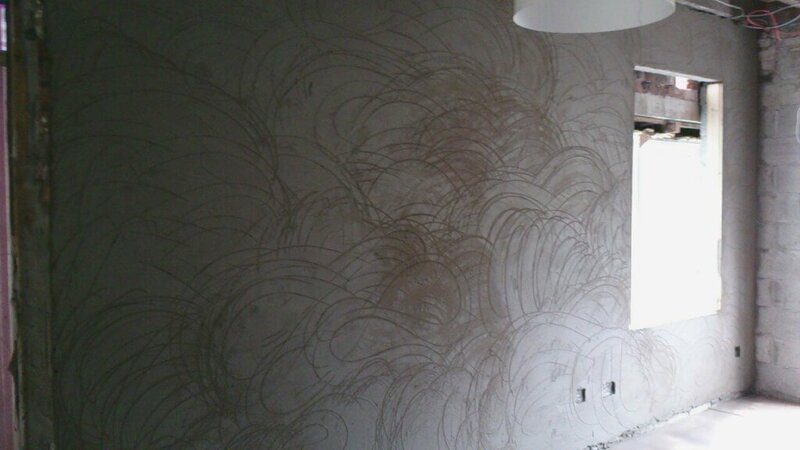 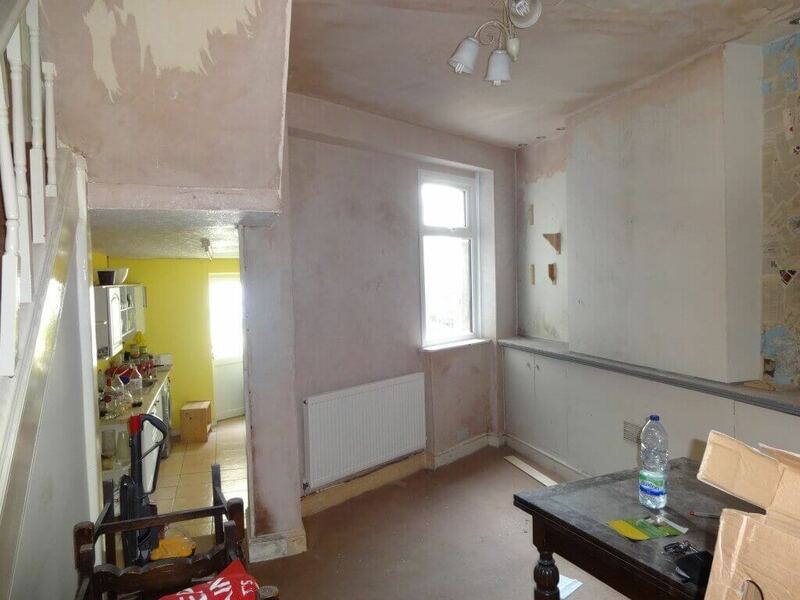 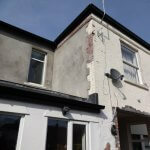 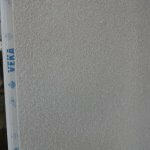 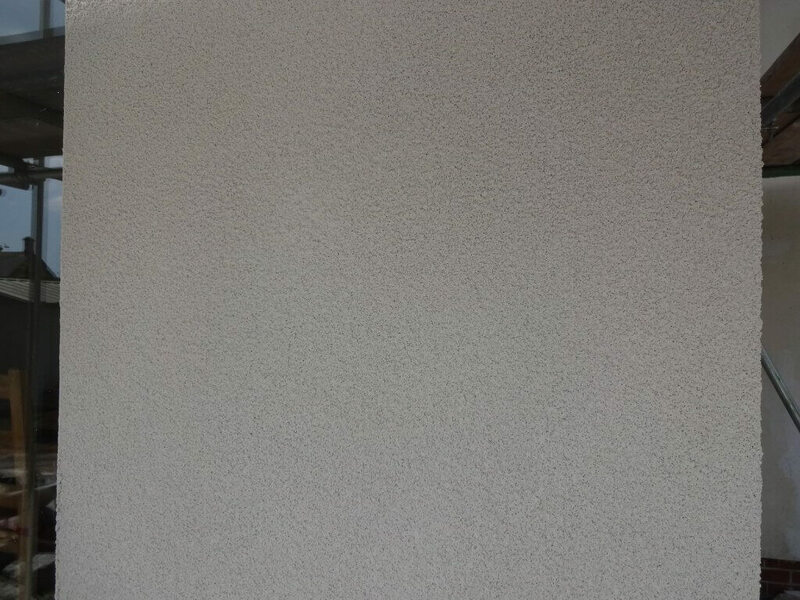 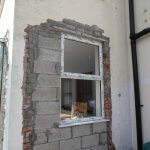 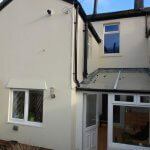 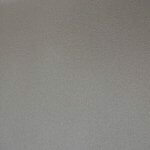 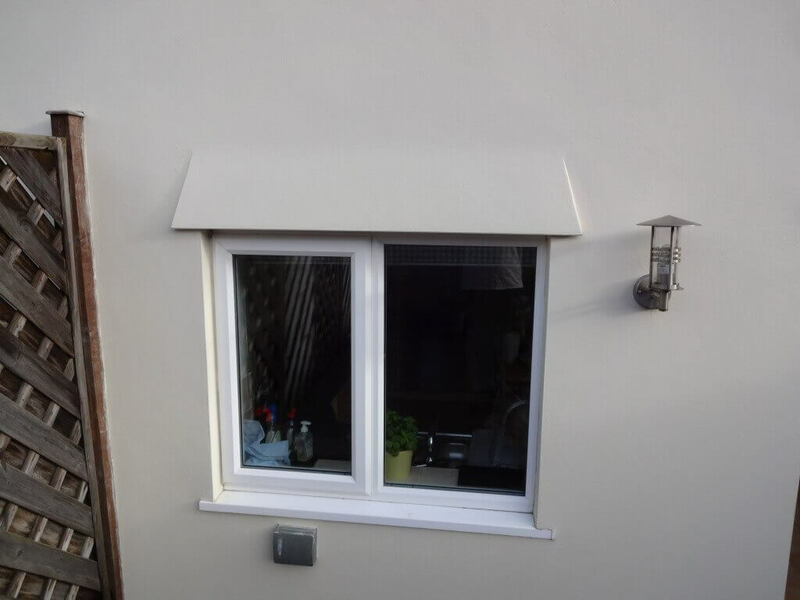 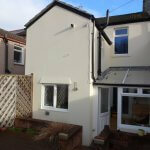 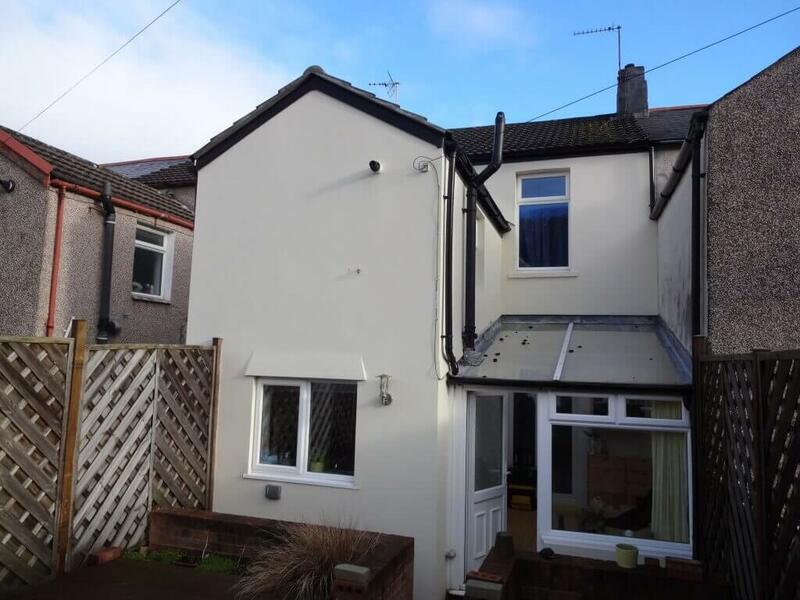 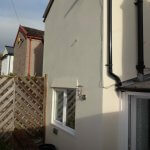 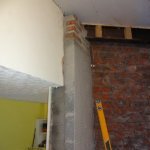 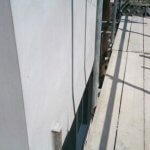 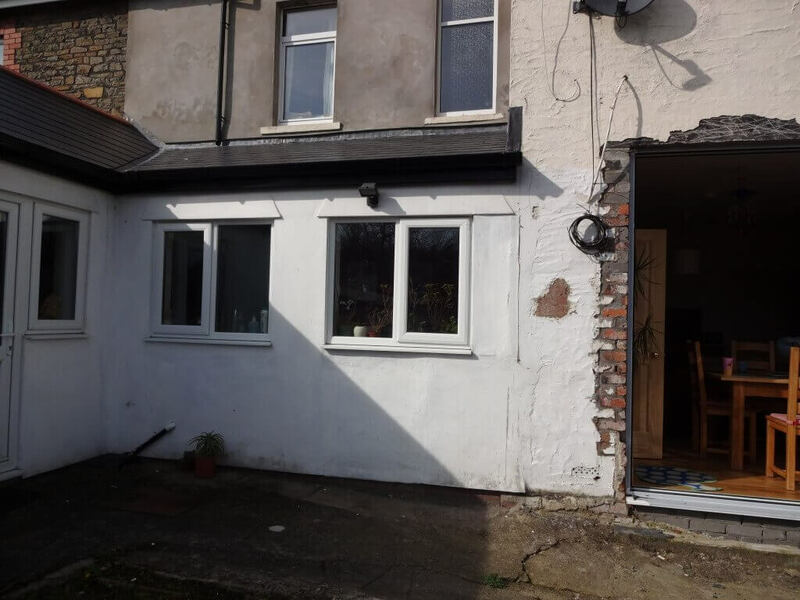 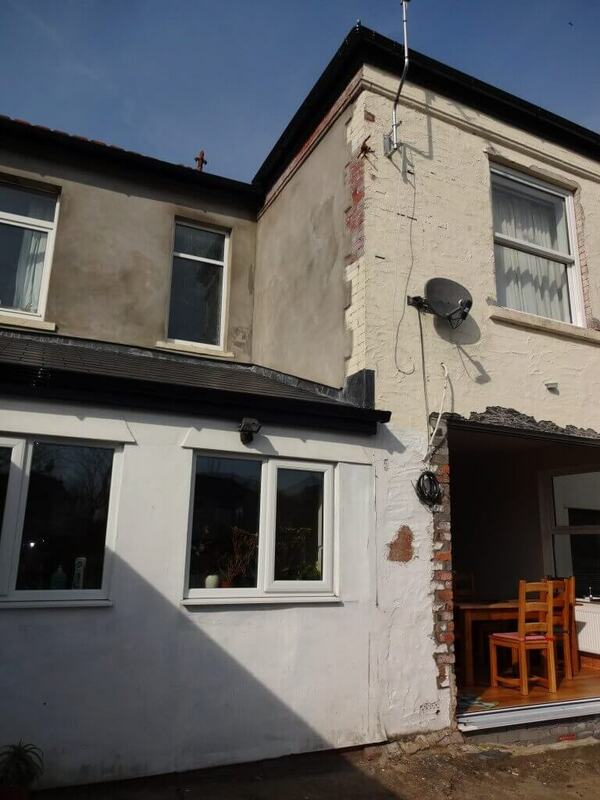 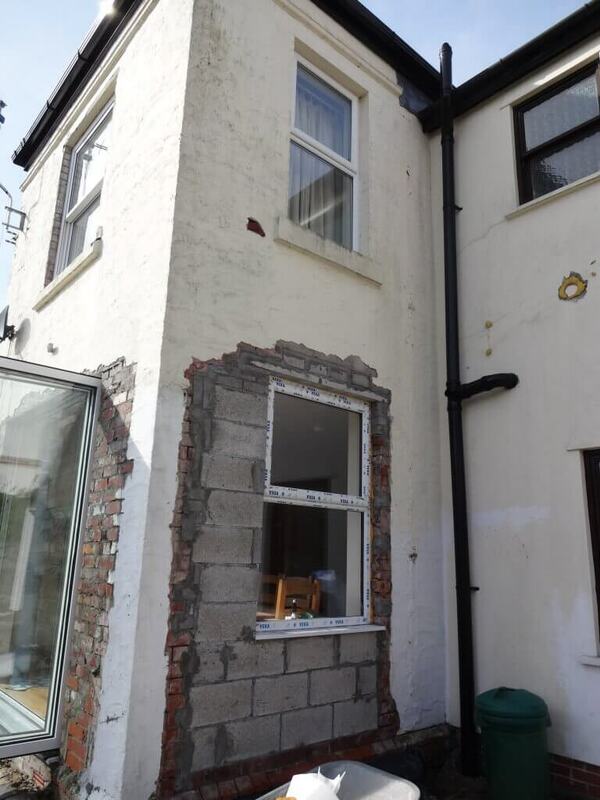 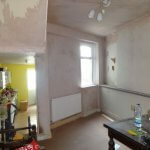 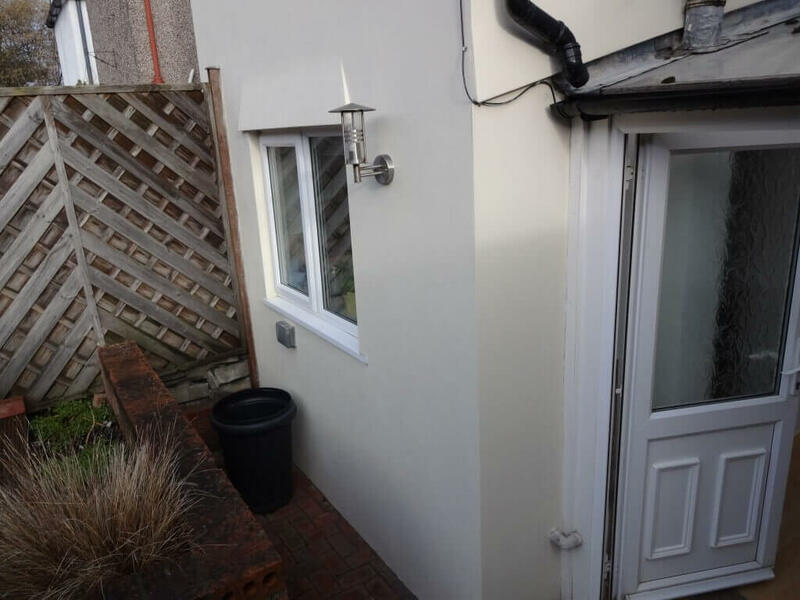 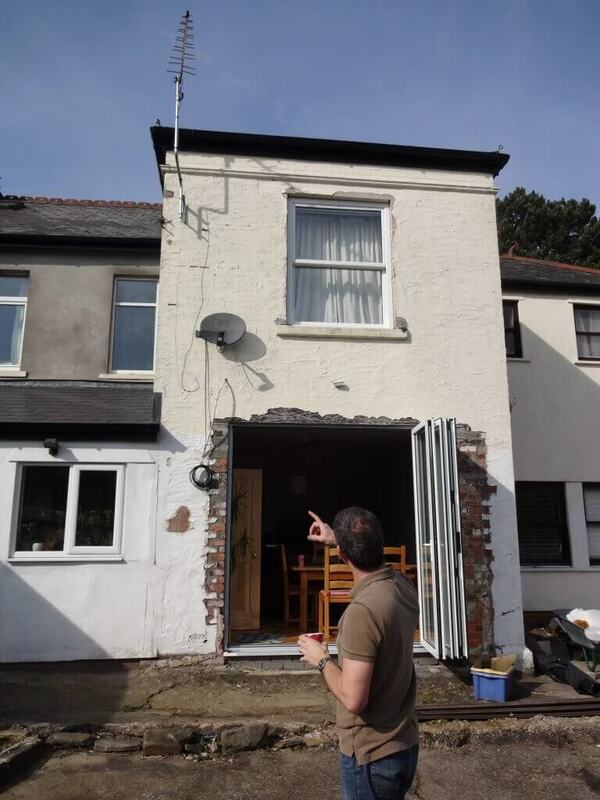 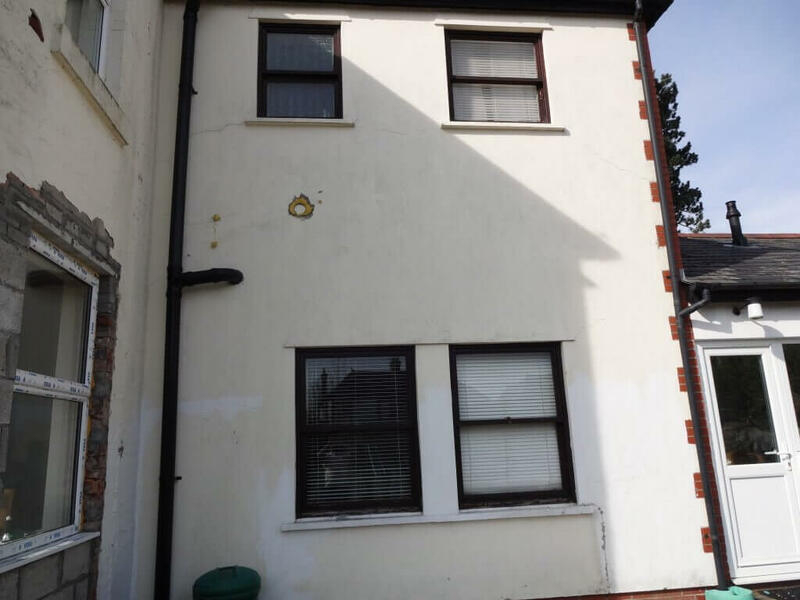 He is an accomplished plasterer with an outstanding reputation within the South Wales region. 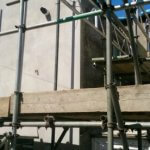 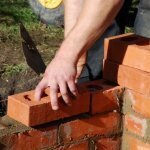 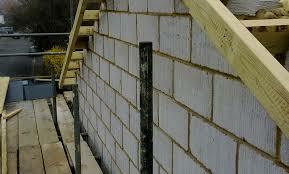 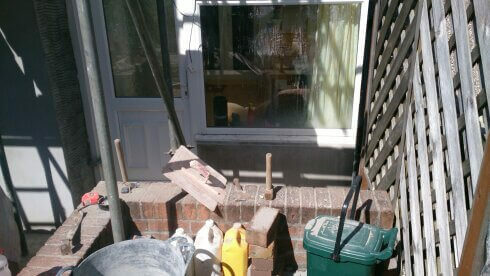 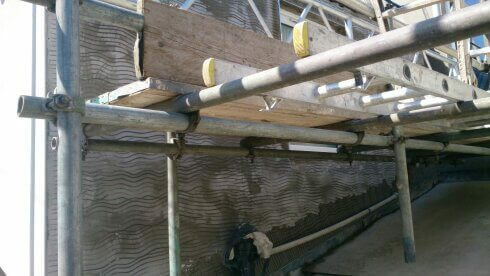 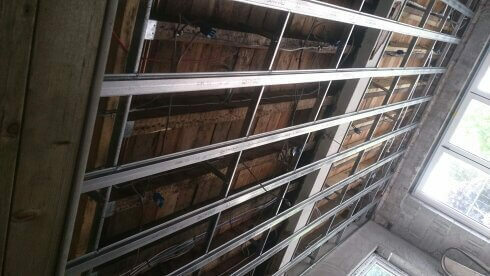 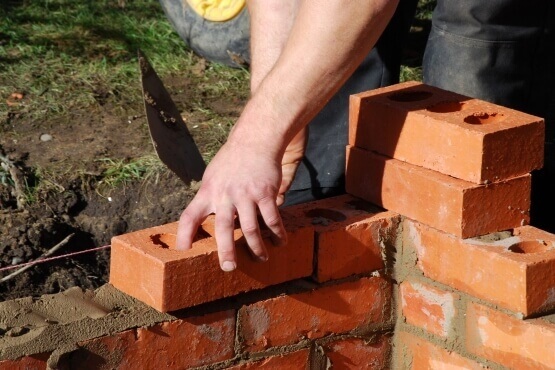 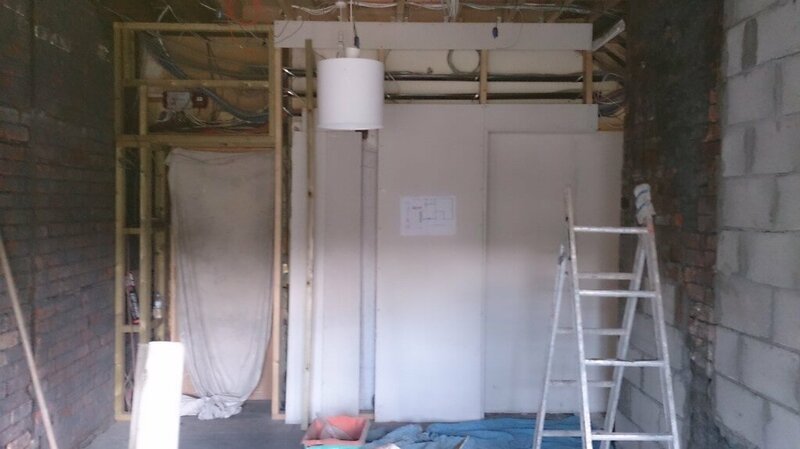 In fact all of our tradesmen are CITB qualified and are CSCS health and safety registered. 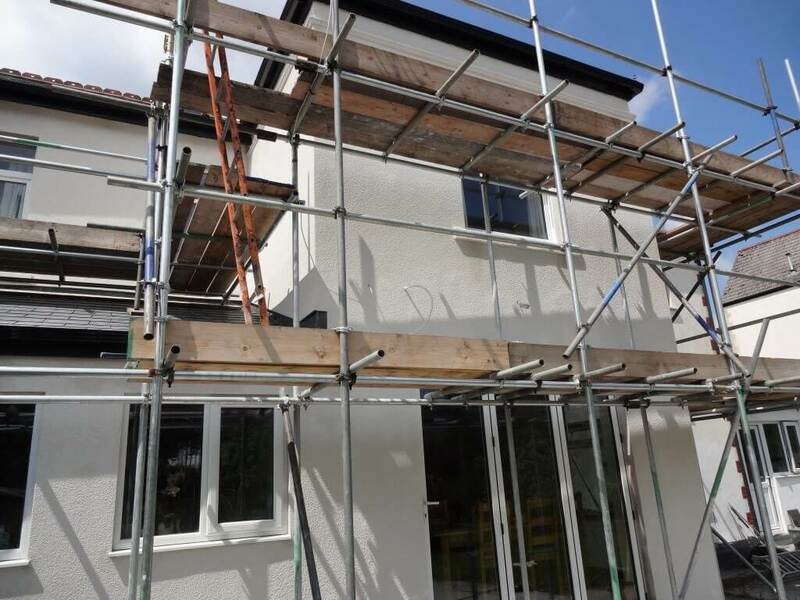 We also strongly believe in having the best public liability insurance available because we feel that this offers peace of mind to our customers. 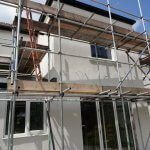 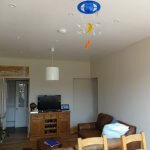 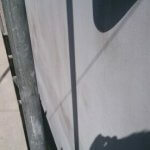 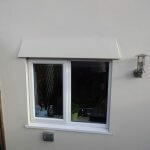 We understand that people are often wary of tradesmen that they do not know which is why we have a testimonials page. 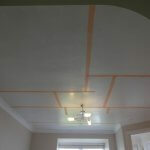 This speaks volumes about what our previous clients have to say about our standard of work. 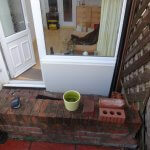 We use the freeindex.co.uk review site which is honest. 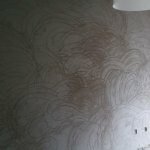 We are unable to vet the reviews that we get and unable to put reviews on there ourselves. 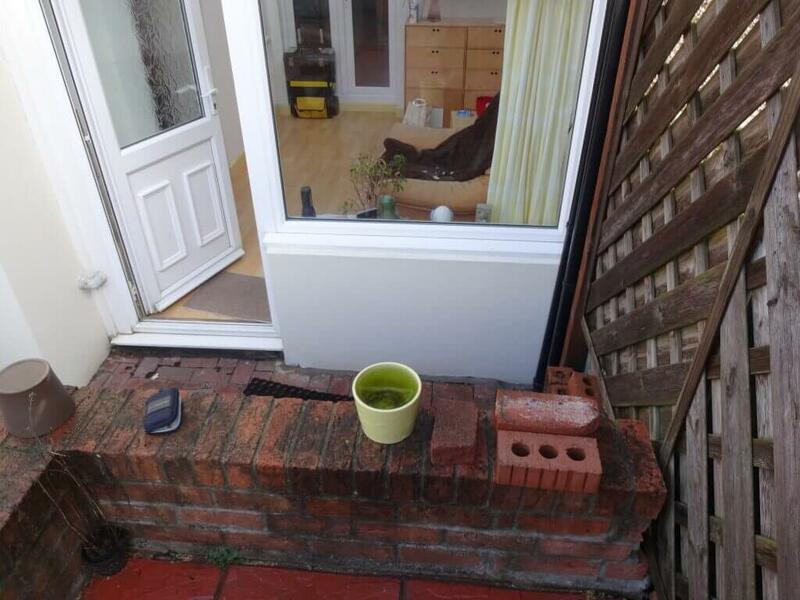 Unlike some review pages I have seen. 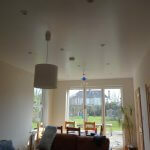 So all our reviews are from real bona fide customers.